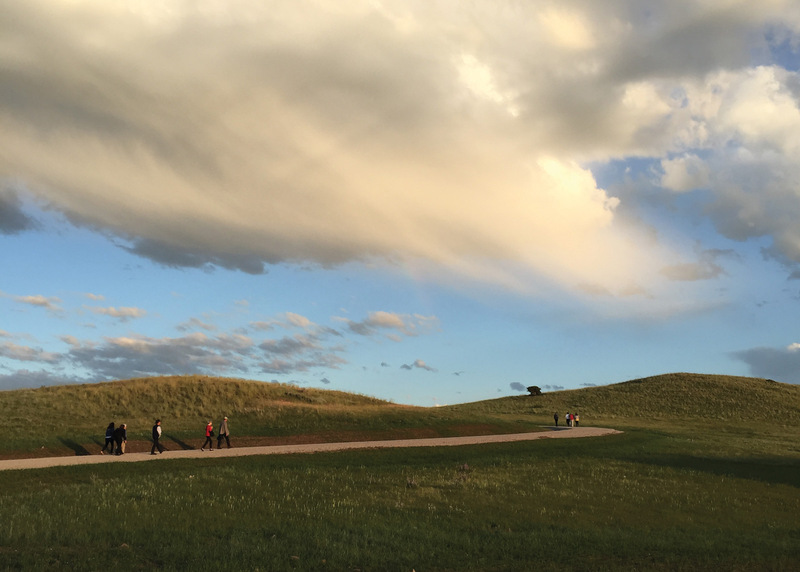 Tippet Rise Art Center is a confluence of music, art, and nature. 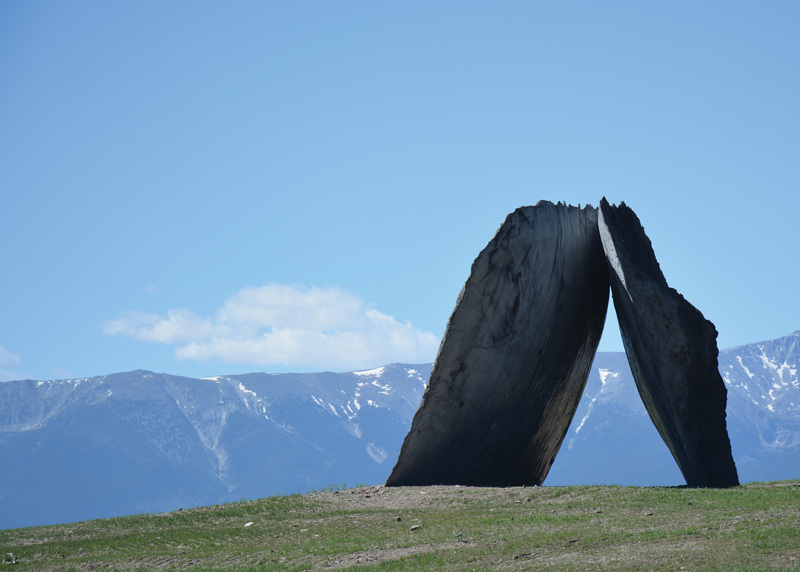 Set within a 10,260-acre working ranch at the base of the Beartooth Mountains, the project is comprised of intimate musical performance venues and a collection of site-specific large-scale sculptures. OvS’ Landscape Master Plan establishes loci and orientation for the site’s features: performance areas, sculpture locations, and artist residences, and organizes a system of pedestrian and vehicular circulation. 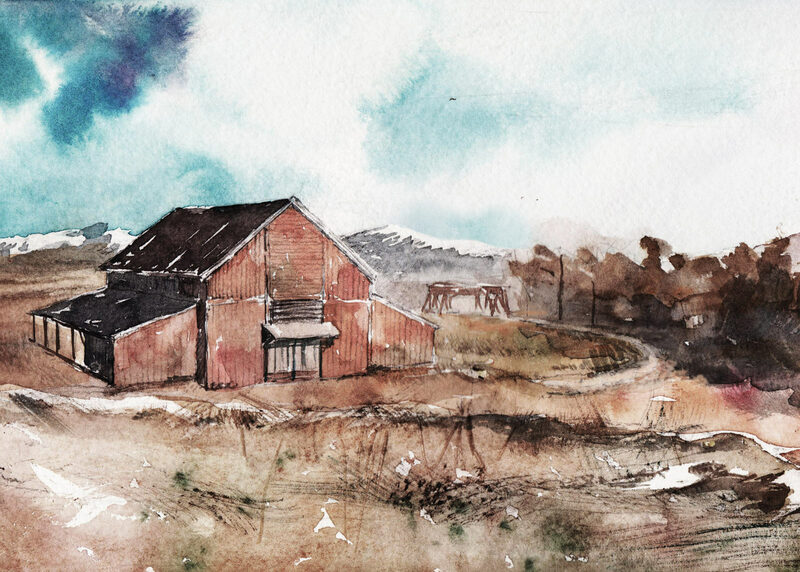 Given the magnificence of the physical environment, efforts to preserve the existing Big Sky landscape drove every facet of the planning and eventual design process. Structures are positioned to maximize views of the mountains and their relationships to the surrounding built and natural context. The land, carefully sculpted, conceals utility structures and operational functions. Paths and roadways serve as an accessible means to link programmatic elements, but also capitalize on the site’s many vistas and vantage points. The property receives only 16 inches of rain and snow annually, necessitating sensitive and sustainable solutions for water management. Working with the project team, OvS designed a rainwater storage system that sits below the venue’s parking area. 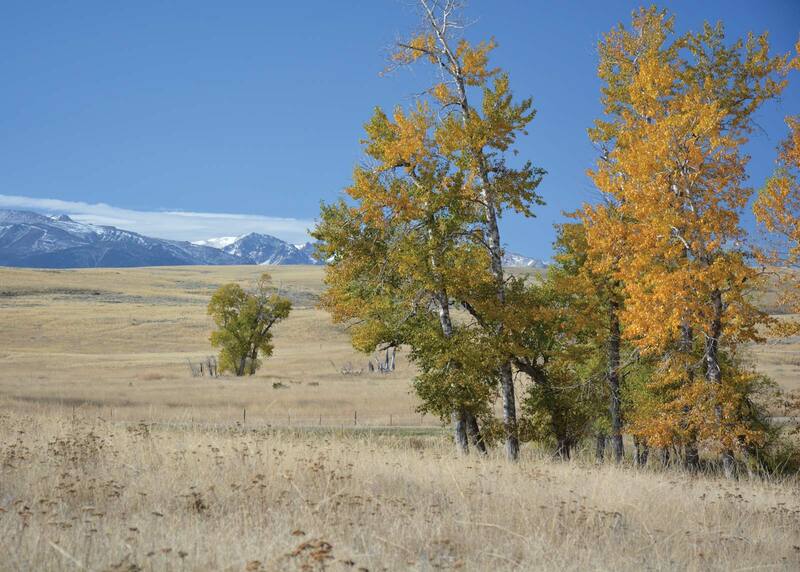 Surface runoff is captured, stored, and redistributed for irrigation – a critical component given Montana’s arid climate. Captured rainwater also provides water for the property’s toilets. 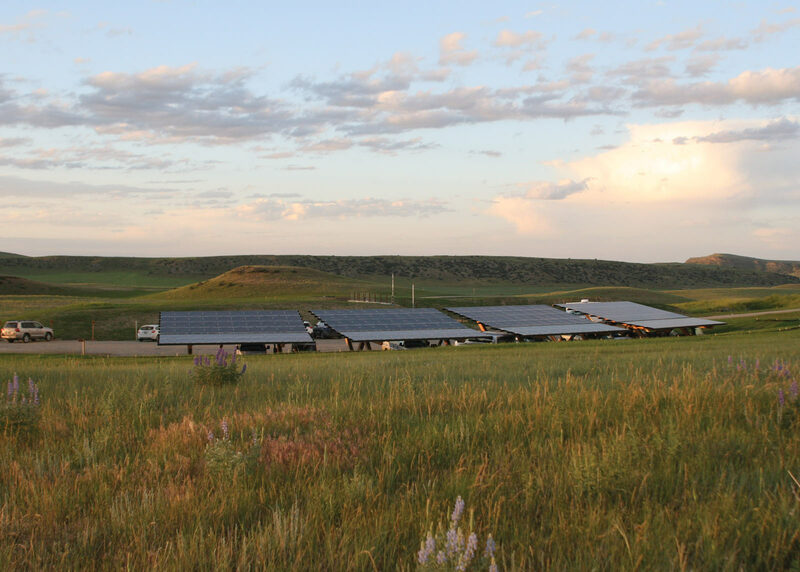 A 8,000 square-foot photovoltaic solar canopy, designed collaboratively with the project architect, supplies the power for the venue’s fleet of electric vehicles. New site elements, such as Corten steel posts of a curvilinear fence, are a nod to the rusted metal and weathered wood fences on the ranch. A palette of native trees, grasses, and forbs integrates seamlessly into the site’s ecology. Many of the species are balanced by the grazing cycles of the property’s resident sheep.